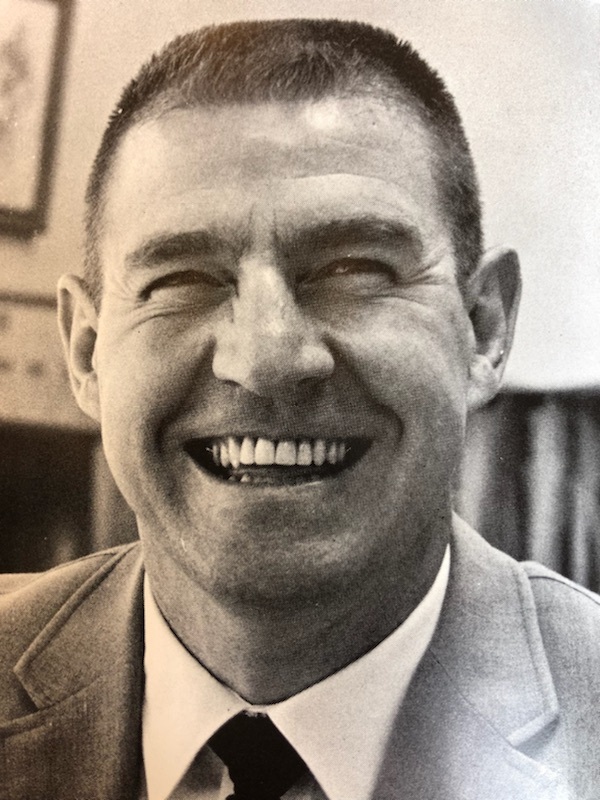 On September 28th we will dedicate the THS Sports Complex to a very beloved Talawanda icon...Marvin Wilhelm! Please come at 6pm for the ceremony at the THS Sports Complex. 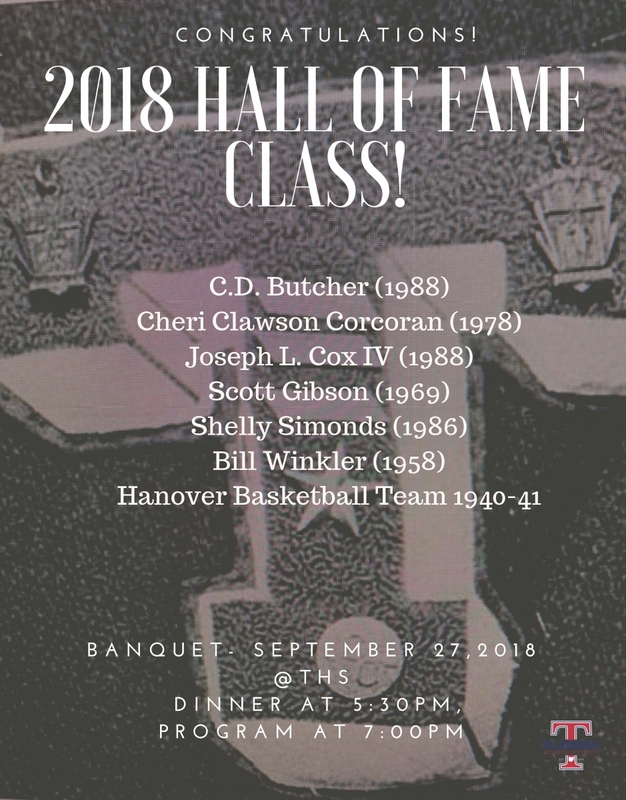 We will also celebrate our 2018 Hall of Fame Class that evening! Congratulations 2018 Hall of Fame Class! Don't miss the opportunity to meet the NEW Talawanda Superintendent...Dr. Theroux!